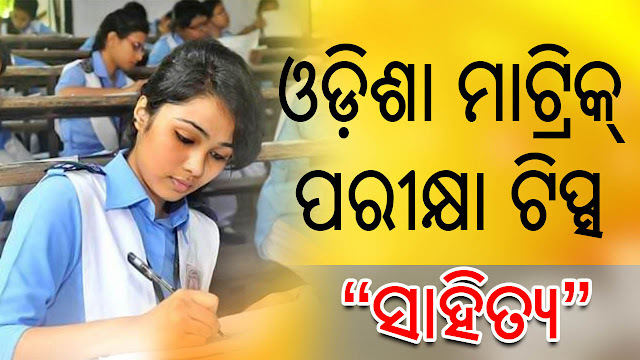 Odisha HSC Matric Exam 2017: Tips For Better Result - "First Language Odia"
The following are some useful tips for First Language Odia Subject for upcoming Matric (HSC / 10th) Examination 2017. 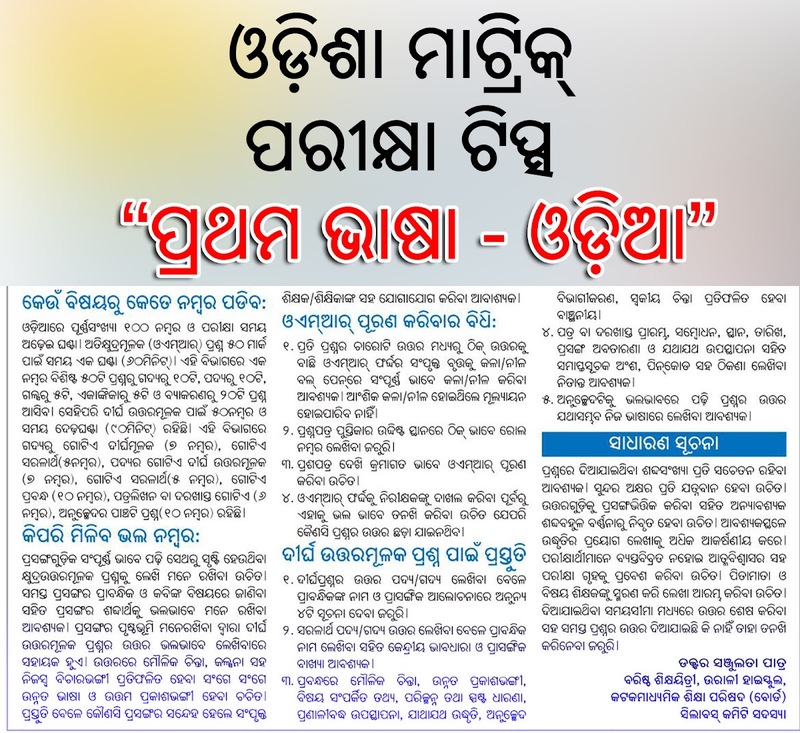 Tips are provided by Dr. Sanjulata Patra, Sr. Teacher, Urali High School.